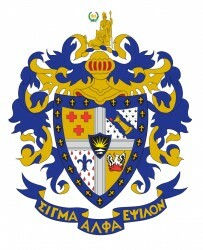 The SAE National Office will be directly involved in recruiting a new group of SAE's for the PAAZ Chapter. Upon a successful Chapter re-colonization, the “re-occupation” of the House may take time. New members will have to earn their way into the House as determined ultimately by the PAAZ Alumni. 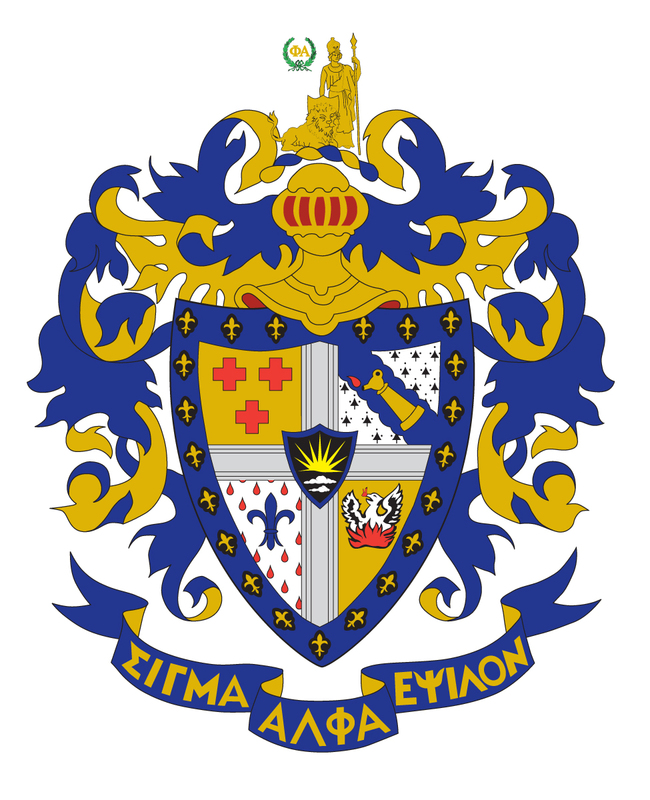 Although pledging was abolished years ago, the National Office is ready to unveil a new program which will replace pledging as a way to indoctrinate new members in the history and values of SAE PAAZ. It will involve peer recognition of community contributions and in person or on line instruction. Pride in the Chapter House will be a priority. The National Office and SAE CEO is willing to engage in a group of Alumni in a conference call or webinar specifically directed to our group to answer any questions that any of you may have. If any of you want to do this, please give me your thoughts and we will coordinate. The Board along with a recently formed Recovery Committee (the “RC”), a volunteer group of Brothers formed to explore solutions for preserving the House, would like to provide to you a realistic assessment of the challenges we face and present a path forward. Our major problem is a rapidly depleting cash reserve projected to be fully exhausted by March 2019. Without the normal monthly house payments from resident Brothers the House has zero cash flow. Without cash, we cannot make debt service payments, nor pay real estate taxes and monthly operating expenses. Our challenge is to bridge the cash shortfall during the suspension and pre-colonization period to pre-empt a financial default and avoid the risk of losing the real estate. We need to raise a minimum of $300,000 to weather this period. Thus, we are making an immediate appeal for your financial support. We are asking each of us PAAZ Alumni to take action and donate something. And to seriously consider a contribution of $1,000 or more, if able. In addition to seeking your contributions, we are also pursuing two workable options which could also help bridge the cash shortfall. Under State College borough zoning laws, we are permitted to operate temporarily, for no more than two years, as a rooming house. The Board has already successfully received the approvals and been granted rental permits. To successfully market and rent rooms, consultants have advised that certain upgrades to the House are necessary. The Board has approved an architect to prepare plans to cost effectively expand and upgrade the bathroom on the second floor, along with some cosmetic upgrades to the rooms, which would create marketable living space for up to 25 residents commencing in the Fall 2019. Under a rooming house model the 1st floor Great Hall and Dining Room could be made available for SAE alumni events during the year. State College zoning laws also permit us to rent to other fraternities or sororities. Yes, sororities are allowed to live off campus in houses. Currently, we have had very positive discussions with both. If this option is successful rental income would be significantly higher. However the use of House for Alumni events could also be limited. If we succeed with either rental option, in conjunction with a successful fundraising effort, there’s a high likelihood we can generate enough cash to make necessary improvements and keep the house operational until we can commence re-colonization. A functioning house with income also puts us in a much stronger position to refinance the real estate. Another consideration to generate revenue will be offering an exclusive opportunity for Alumni Brothers to rent the Ranch over the summer weekends for reunions. Please contact us if this is of interest to you. These are just to name a few. For more information, please contact me at the contact information below. SAE National has had success recolonizing SAE Chapters at other Universities and is currently doing so at four other institutions. Along with our input, they have committed to take the lead in recruiting and developing young men who embody the True Gentleman principles. While the challenge is significant from both a financial and project management standpoint, we strongly feel we can make our plan work. Today, your financial support is CRUCIAL. Although we cannot guarantee success, we are certain that without an immediate cash infusion PAAZ could cease to exist. You’ve now read the Board’s plan, and we hope you’ll take our dire need into consideration. Again, without immediate cash infusion, PAAZ may no longer exist – I don’t think that’s the future any of us want for the Fraternity that molded us into the individuals we are today. Please use the form included with this letter to make your contribution, sending it in the enclosed return envelope. The time is now. Brothers, we need your help. I’m grateful for your past support and eager to put your investment in the fraternity to work for the future. If you have any questions about making a financial contribution or helping in any way, please contact me, Tom Chaffee ‘81 (412-551-8876) or Jan Sockel, the newly elected Board Member dedicated to this project at (717-503-6229). PS - Now is a critical time to lend your support for our alumni volunteers. As lifelong brothers, we share a commitment to values that helped make us who we are today. In addition to your financial support for our survival please consider volunteering your time to the recolonization efforts.